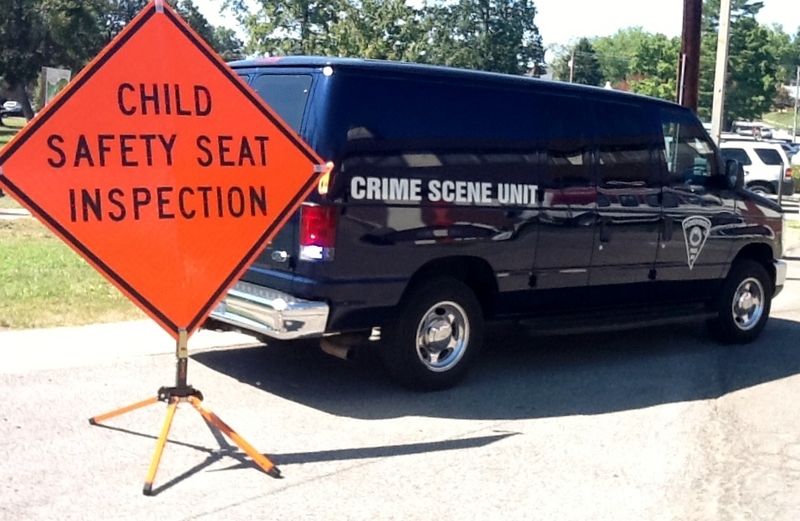 The Parkersburg Police Department is happy to perform child safety seat inspections for the public at no cost. 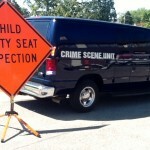 We are also more than happy to teach new parents or guardians on the proper way to install their child safety seat. Please contact Officer J.E. 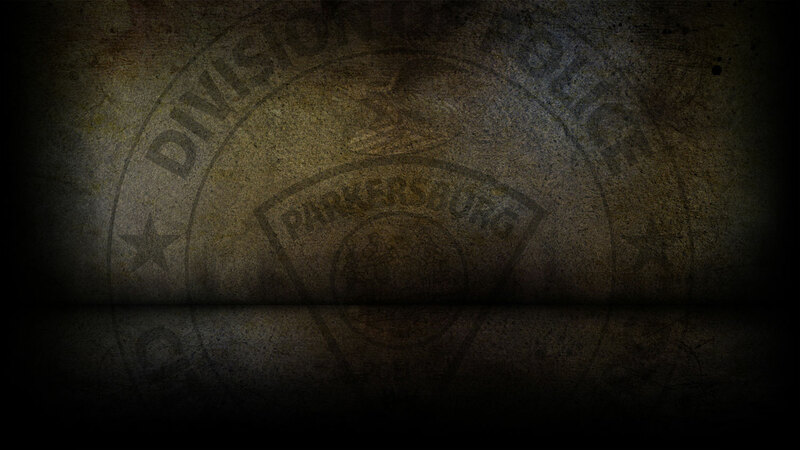 Corbitt at 304-424-8444 to set up an appointment for one of them to assist you at Parkersburg police headquarters. You may also contact Officer T.R. 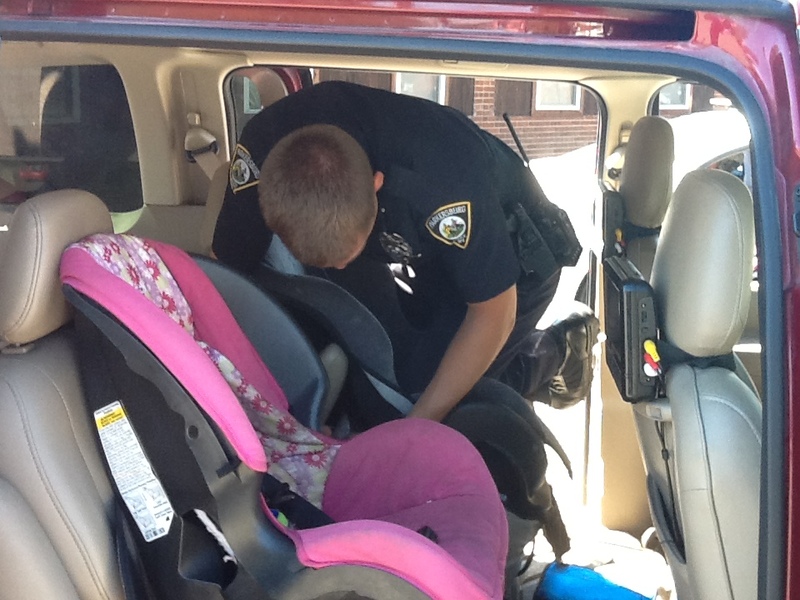 Worstell at 304-424-0683 to schedule an appointment for him to help you with your child safety seat at the City Park Police Substation. §17C-15-46. Child passenger safety devices required; child safety seats and booster seats. Every driver who transports a child under the age of eight years in a passenger automobile, van or pickup truck other than one operated for hire shall, while the motor vehicle is in motion and operated on a street or highway of this state, provide for the protection of the child by properly placing, maintaining and securing the child in a child passenger safety device system meeting applicable federal motor vehicle safety standards: Provided, that if a child is under the age of eight years and at least four feet nine inches tall, a safety belt shall be sufficient to meet the requirements of this section. Any person who violates any provision of this section is guilty of a misdemeanor and, upon conviction thereof, shall be fined not less than ten dollars nor more than twenty dollars. A violation of this section does not by virtue of the violation constitute evidence of negligence or contributory negligence or comparative negligence in any civil action or proceeding for damages. If any provision of this section or the application thereof to any person or circumstance is held invalid, the invalidity may not affect other provisions or applications of this section and to this end the subsections of this section are declared to be severable. If all seat belts in a vehicle are being used at the time of examination by a law officer and the vehicle contains more passengers than the total number of seat belts or other safety devices as installed in compliance with federal motor vehicle safety standards, the driver may not be considered in violation of this section.